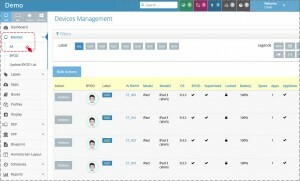 eSchoolPad solution supports mobile device management within and outside of school. 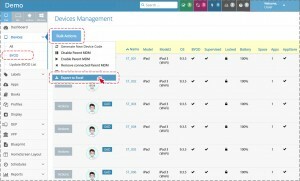 You can enable BYOD parental control for parents. 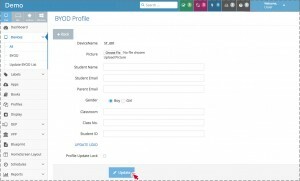 Parents can manage student devices by using Parent MDM app. 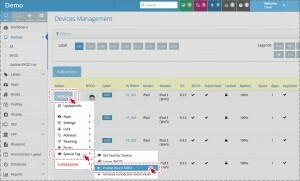 The document provides you the procedure for enabling parents to manage student devices with Parent MDM app.